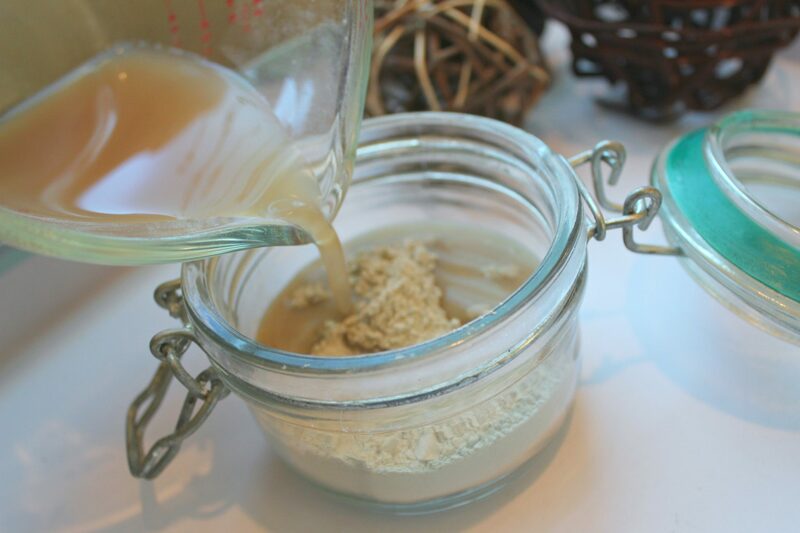 Simple DIY Indian Clay Mask that’s Awesome for Summer! 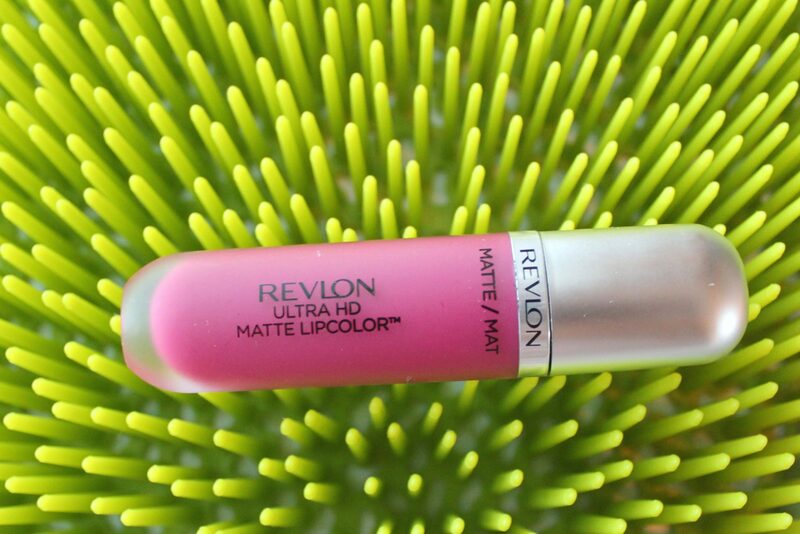 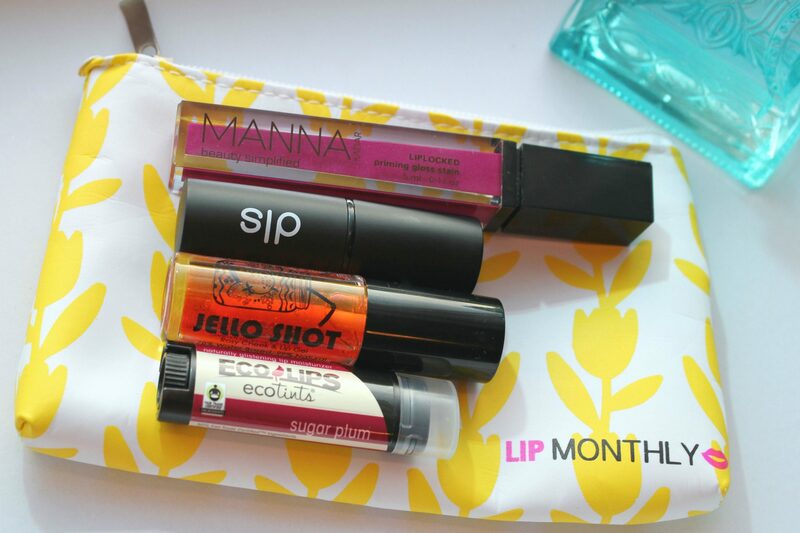 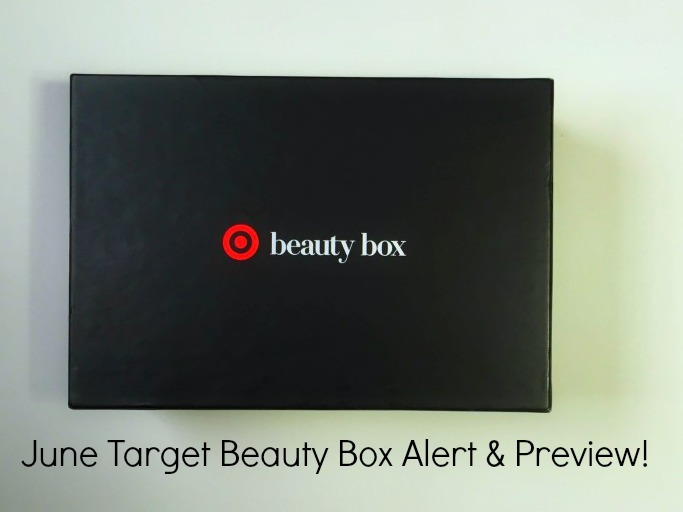 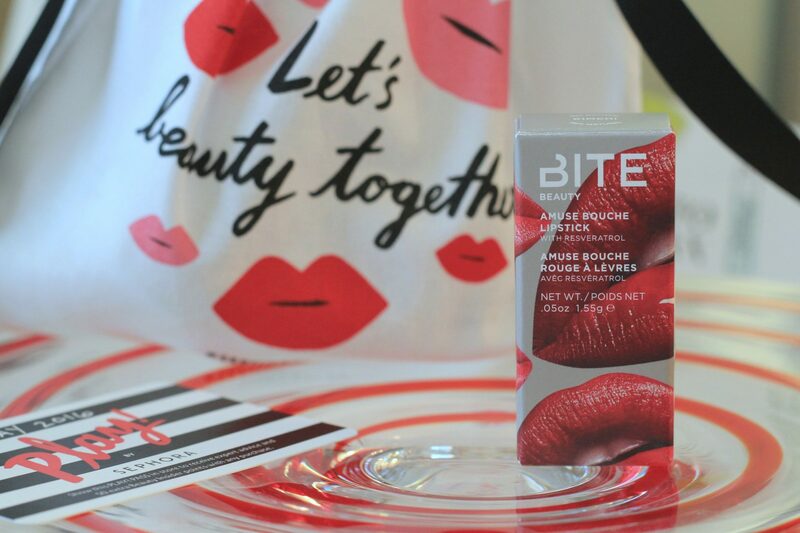 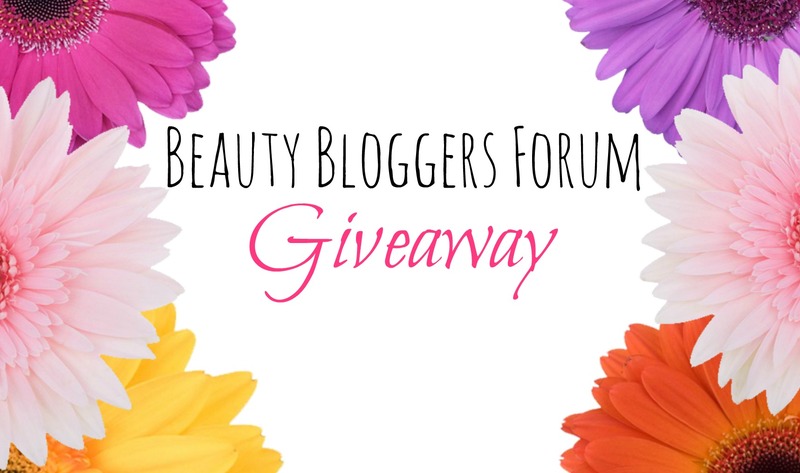 Last Chance to Enter Our 1st Beauty Bloggers Forum Giveaway for a Free Target Beauty Box! 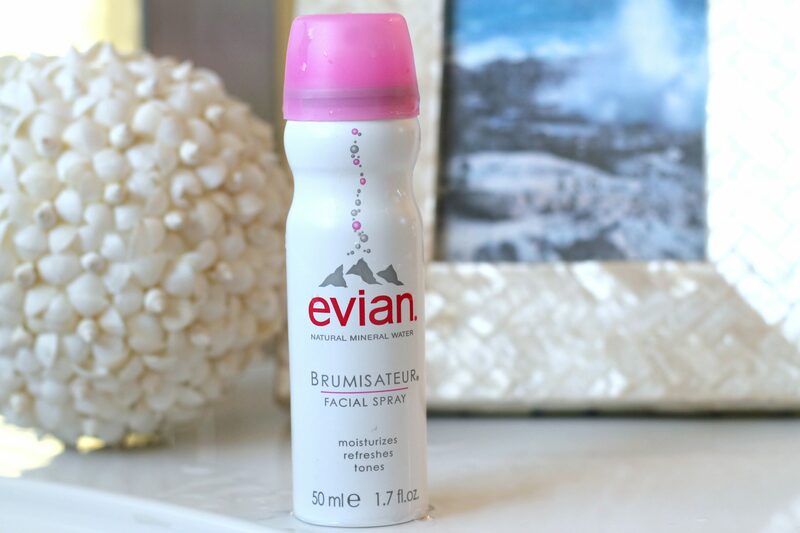 Evian Facial Spray is a Glowing Summer Skin Must-Have!